Groundhog's Day is tomorrow, February 2nd. Here's a few fun things to do with the kiddos to celebrate. This little groundhog pop-up is so cute. My boys loved this...pictured above my son here is now 12 and it has been a few years since we did these. My 5 year old is going to love it, so I am bringing it back this year. 2 ideas for a snack...is to use a chocolate cupcake and/or cup of chocolate pudding. You can see in my above picture. All you need is some sort of longer cookie. I used a vanilla wafer above, but I've also used milanos in the past. Other cookies that would be good would be vienna fingers, nutter butters, etc... Make a little face on the cookie using some of the chocolate icing. I also used the icing to place two cornflakes on the back of the face cookie to make ears. Then, simply place the decorated cookie into the cupcake. 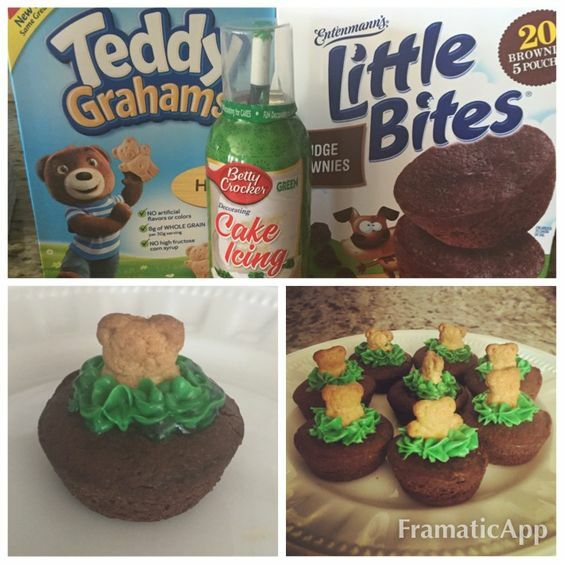 Be creative...you can add grass easily too with green icing or green colored coconut...or dirt with crushed up oreos. Anyway you make this, the kids will love it!